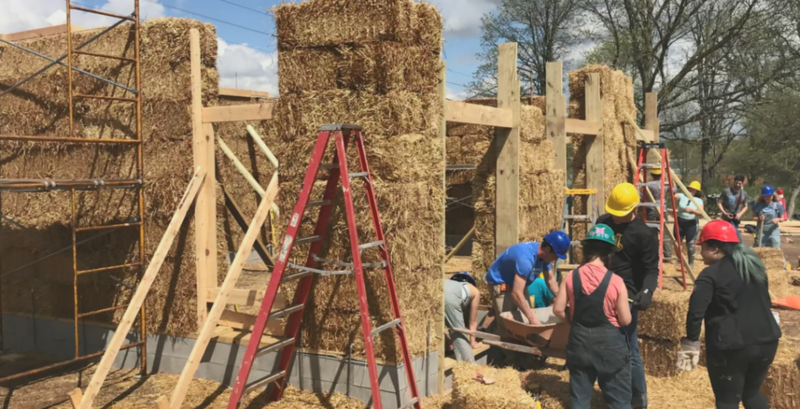 Recently, Joe Trumpey and a group of students put the finishing touches on the first straw bale building on the University of Michigan’s Ann Arbor campus. Besides the straw, many recycled materials were used for the structure. The wood used in the building was sourced from campus trees that were dead or dying. The building will serve as an event space for the campus farm and as teaching model for sustainable construction methods. The building is completely off-the-grid, allowing students to ponder the production and consumption of energy and how both can be done more efficiently. Ray, there are straw bale homes in Nebraska built over one hundred years ago. have you ever done research on them? 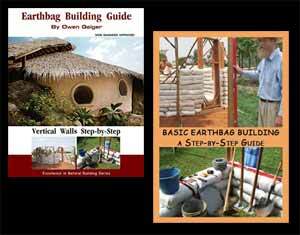 straw bale building, when done appropriately for the area where it is built, can last longer than you or me. In my area the wolf would be mold and termites.